Step back in time and celebrate Beloit’s rich history amid museums and historic exhibitions! Beloit is home to one of the largest angel museums in the world! What started as a small collection for Joyce and Lowell Berg in 1976 has now grown into an exhibit of over 11,000 angels and angel artifacts, ranging from 1/8 inch to life-size. Come to this historic renovated Catholic Church with its stained-glass windows and pre-renaissance style interior to view the angel figurines! It includes Oprah Winfrey’s donated collection of six hundred black angels, a gift shop, and an event venue available for rent. 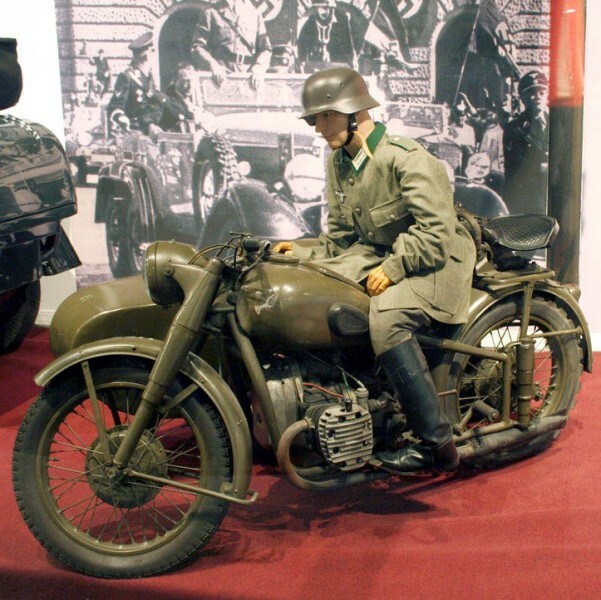 If unique artifacts intrigue you, Historic Auto Attractions is worth a visit. Don’t let the name fool you, it not only showcases actual automobiles (and replicas) that belonged to famous individuals, but also a wide range of movie memorabilia (Marilyn Monroe’s nightgown), a NASA exhibit, furniture once used in the White House, and plenty more. Check out some of the exhibits in this video. 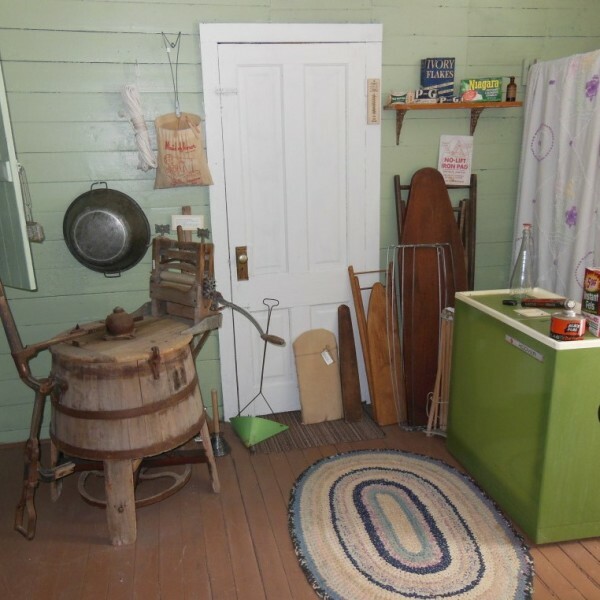 The Beloit Historical Society’s themed exhibitions offer a glimpse into Beloit’s olden days. 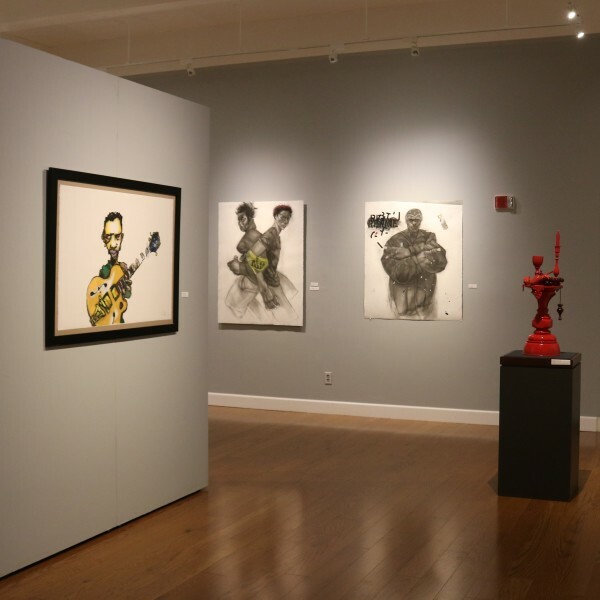 The Beloit Gallery features rotating exhibits from a collection of 30,000 pieces. 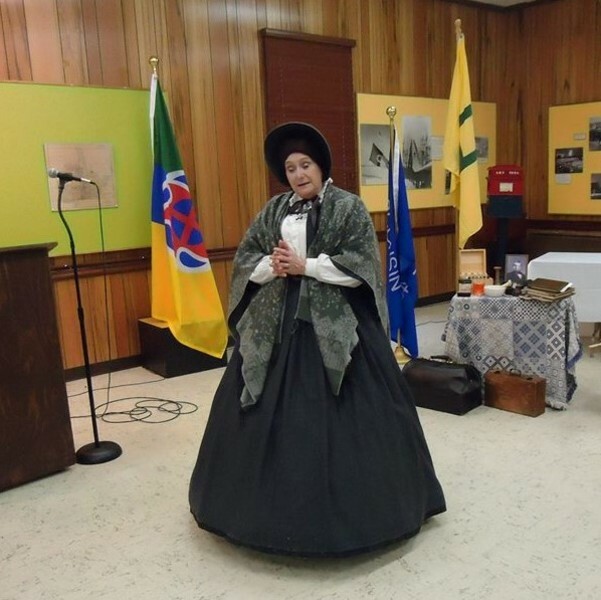 The Arthur Missner Veteran’s Gallery displays war-time clothing and weaponry, and houses a permanent veteran’s memorial honoring the Beloit area citizens who died in combat, from the Civil War through the Vietnam War. 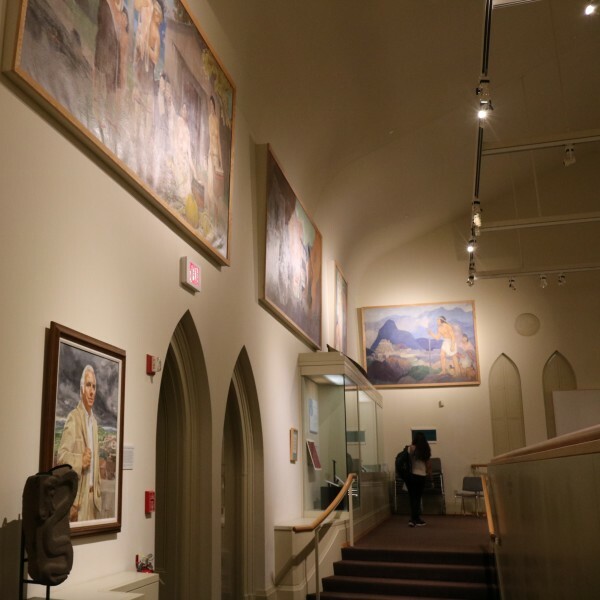 Beloit College’s Logan Museum of Anthropology features rotating exhibits from its collection of approximately 15,000 ethnographic and over 200,000 archaeological objects. Also located on the college grounds, the Wright Museum of Art holds a permanent collection of 6,000 artifacts. View Modernist Art, Ancient Art and more from over 129 countries. The Logan Museum is Beloit College's center for exploring world cultures through over 300,000 collection objects.